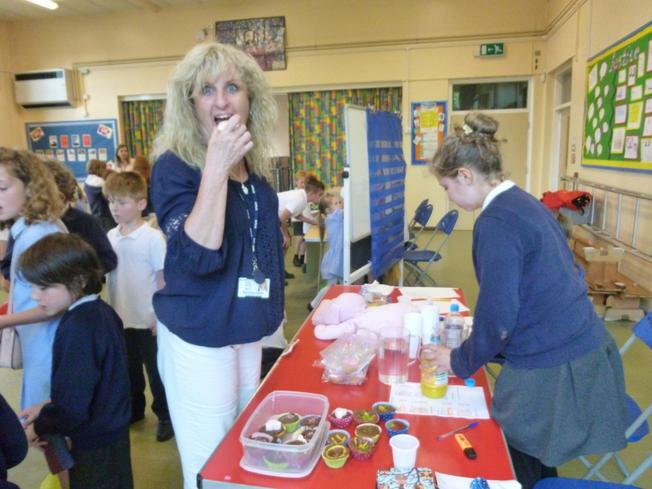 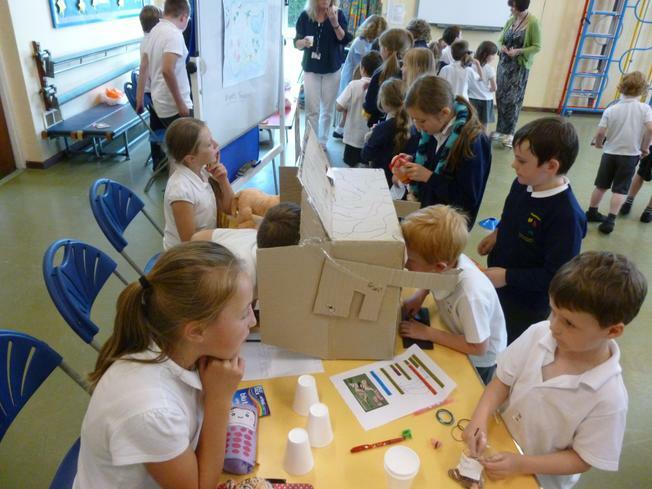 To Boldly Go.....to 'Enterprise' afternoon at Sharnford! 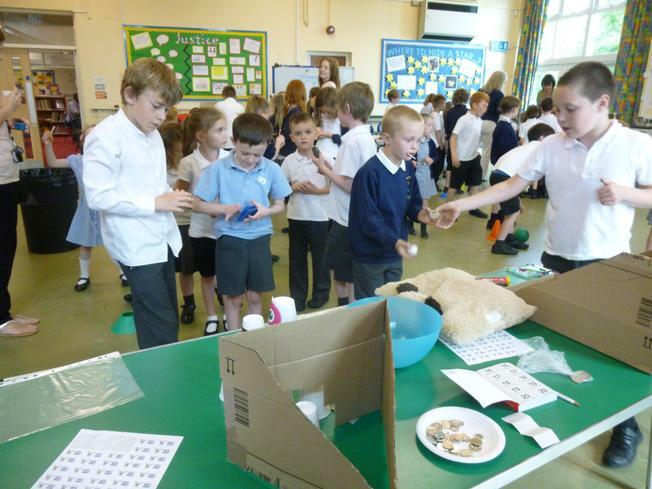 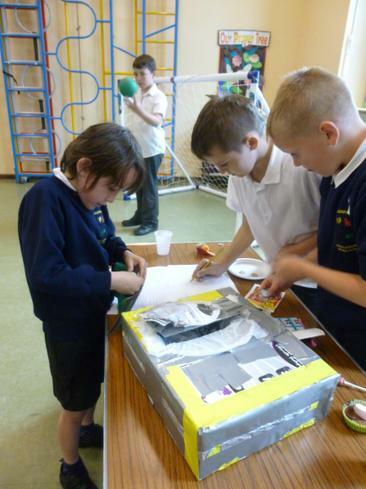 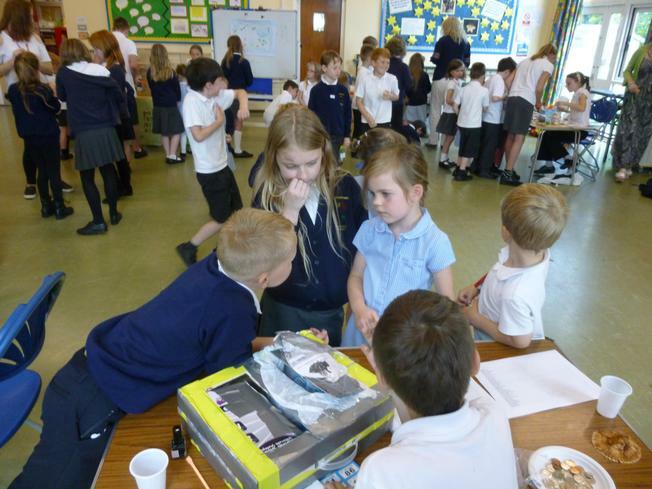 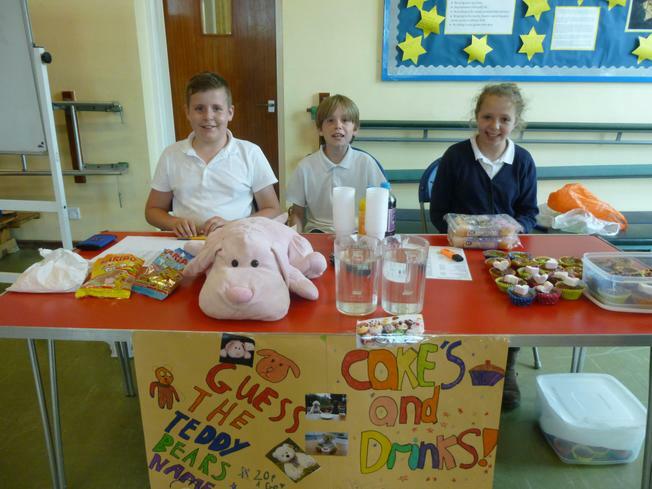 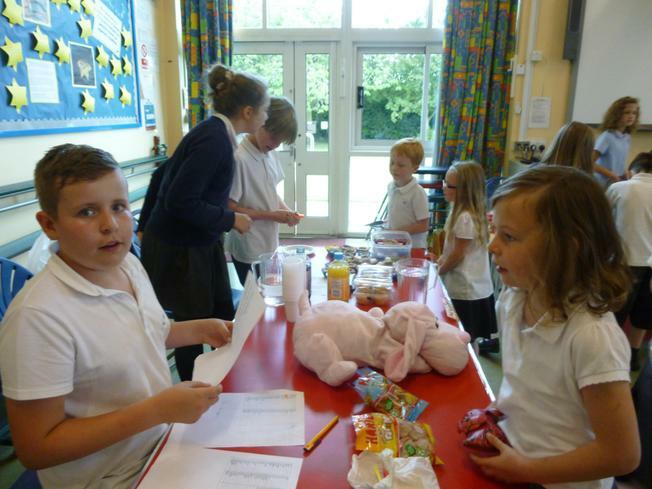 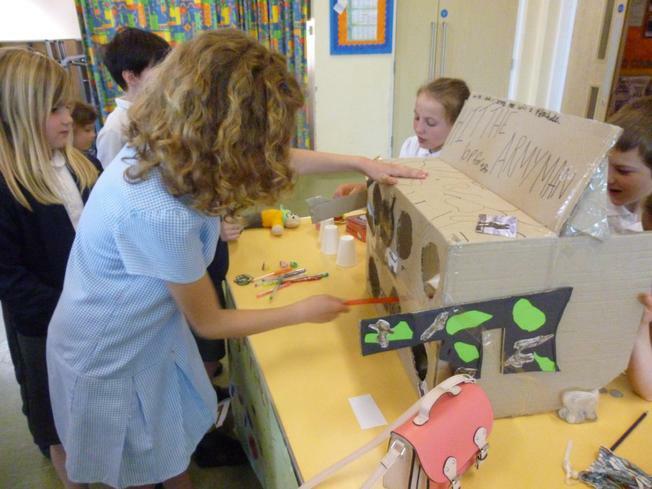 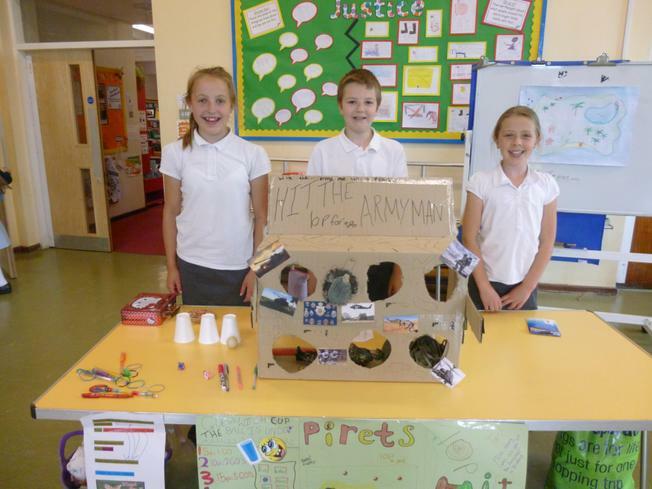 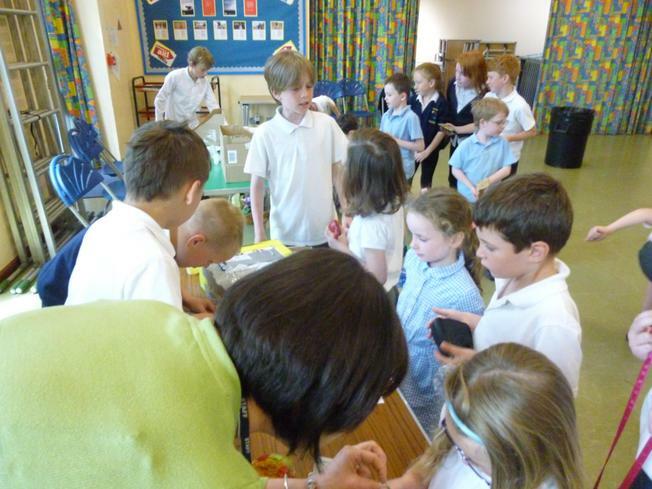 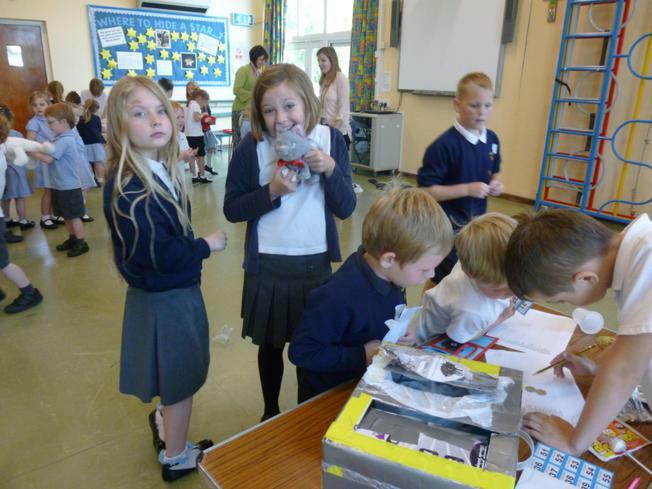 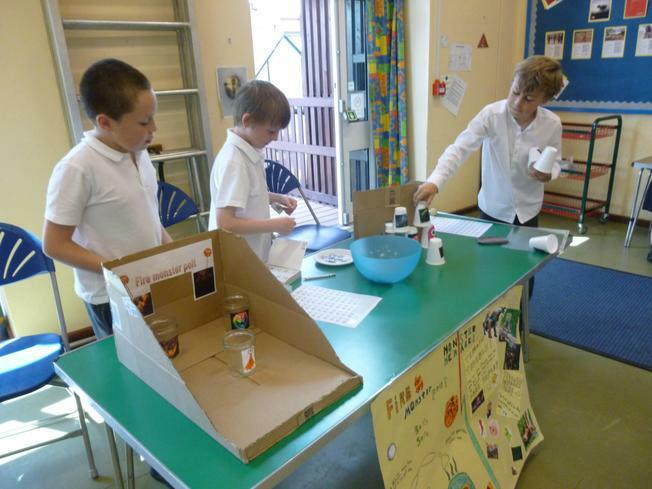 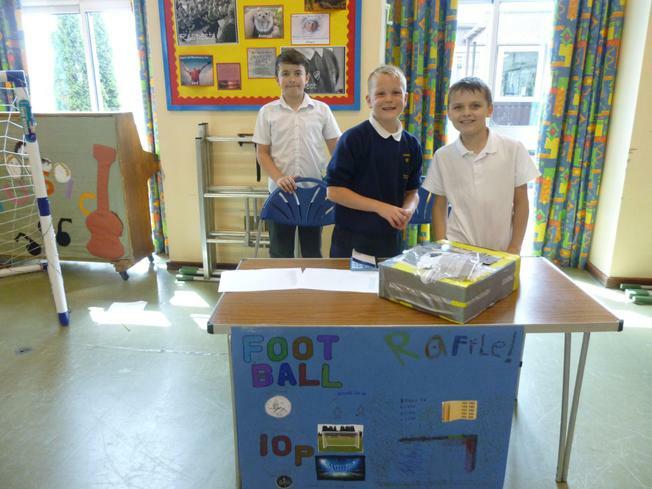 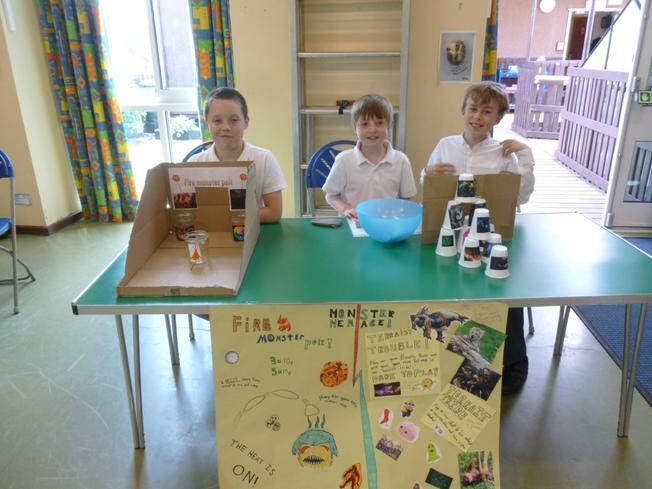 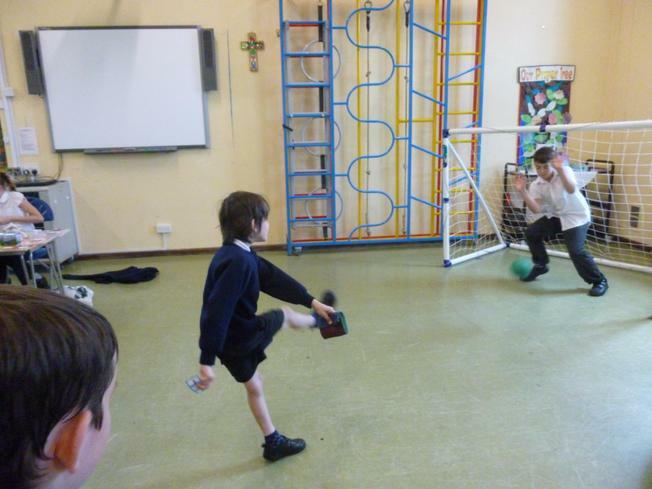 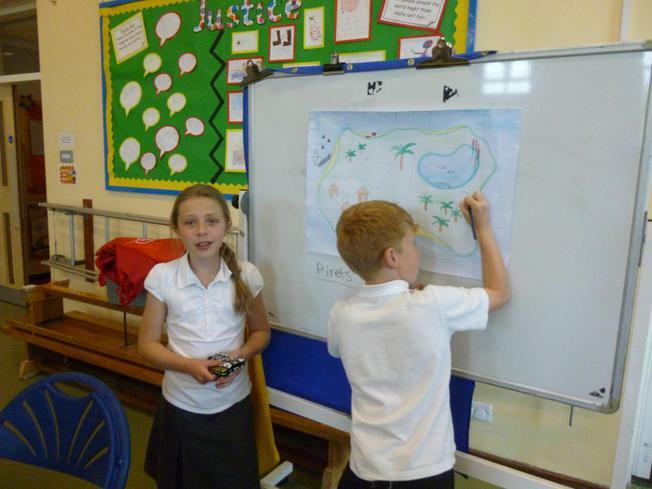 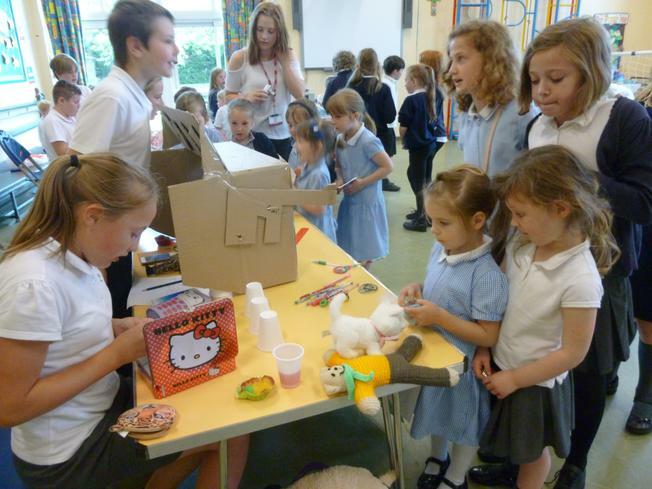 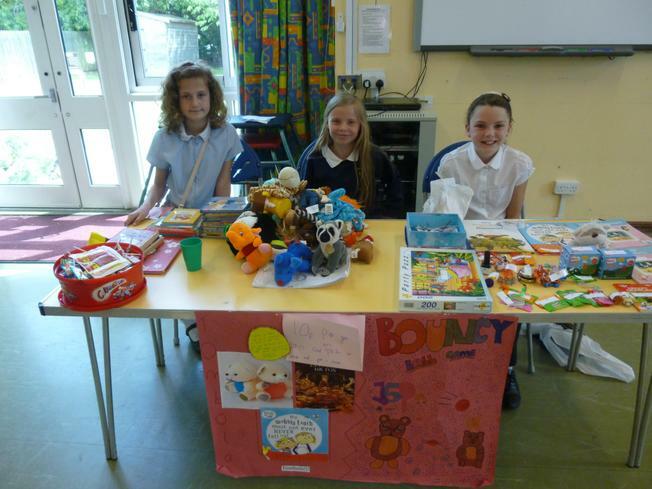 The Y5/6 did a brilliant job on Tuesday afternoon for their enterprise activities. 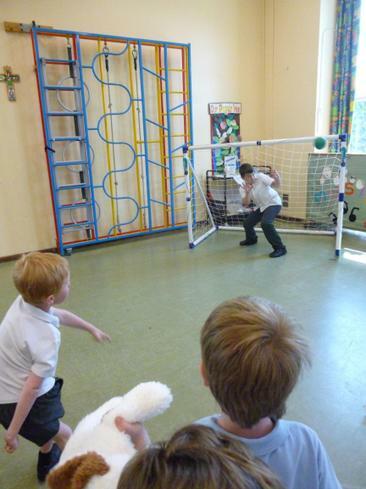 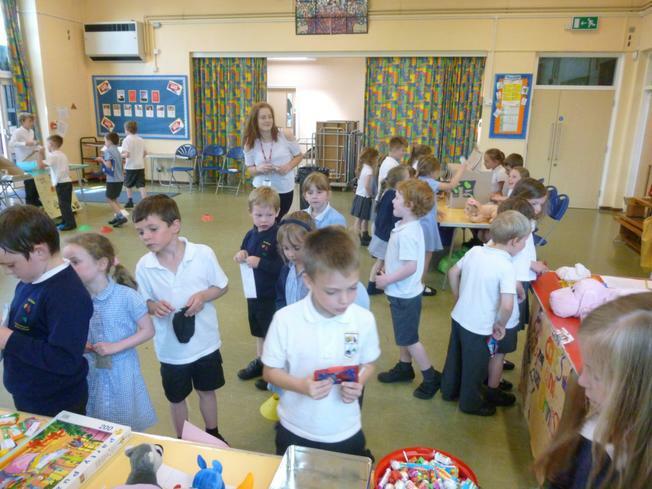 There were many good stalls for the children to have a try at; such as Hit the Army Man, Penalty Shoot out, Monster Menace, Treasure Island and the good old favourite: the cake stall! 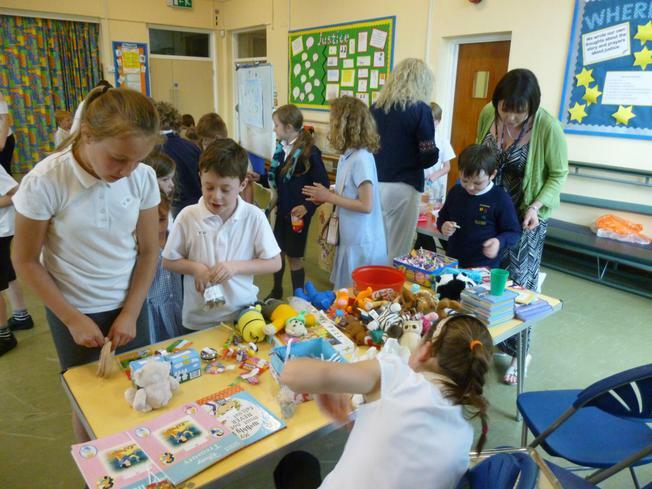 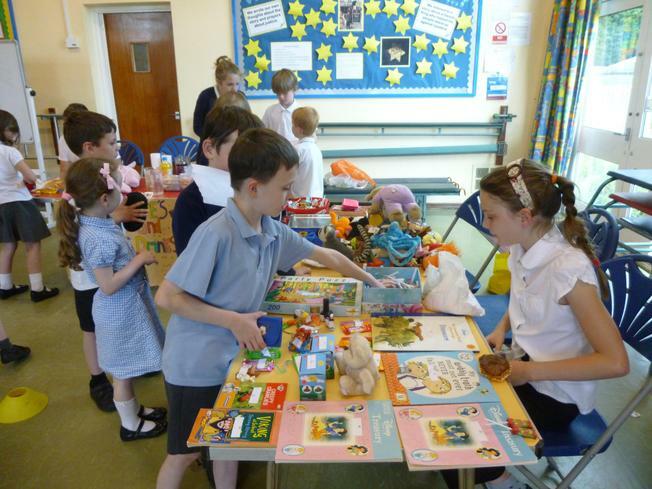 The children had a super time wandering around the stalls and the Y5/6's were very organised when managing their stall.